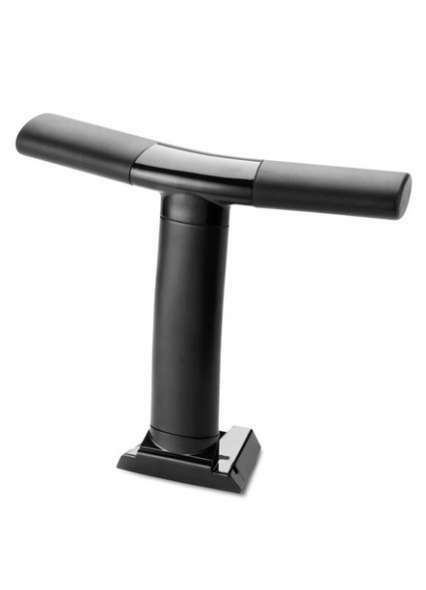 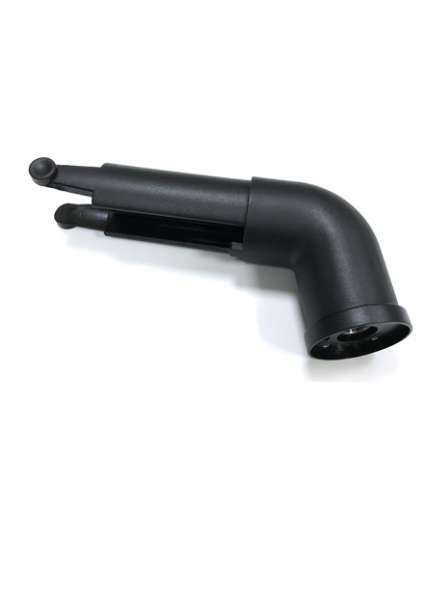 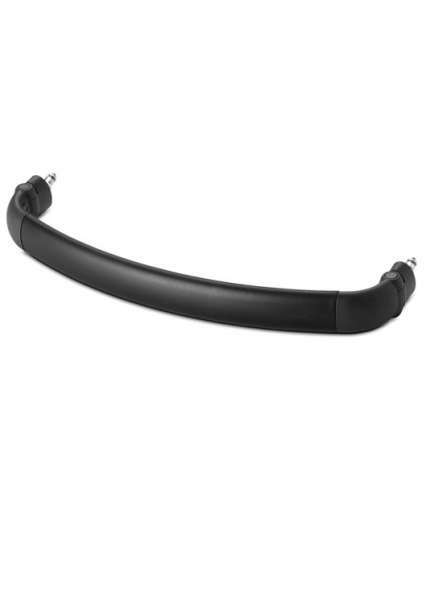 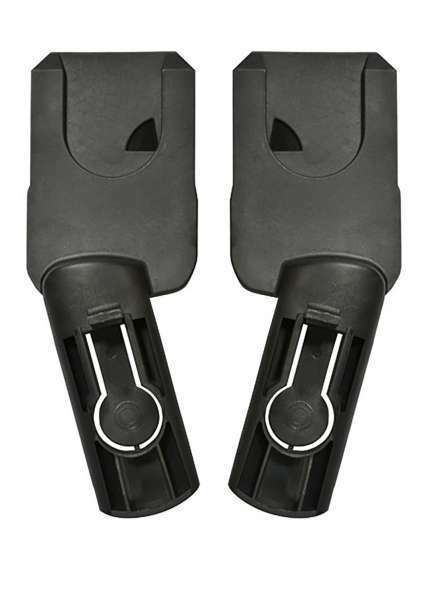 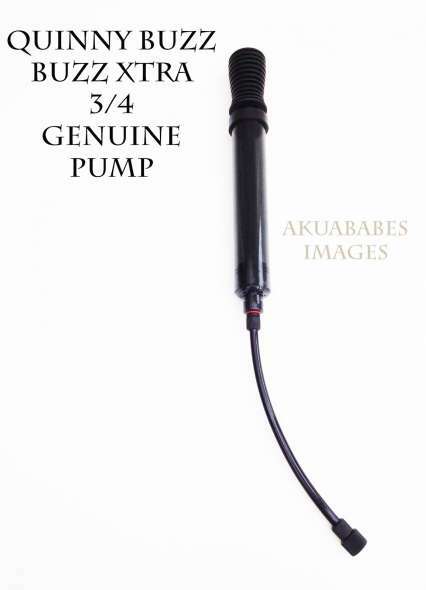 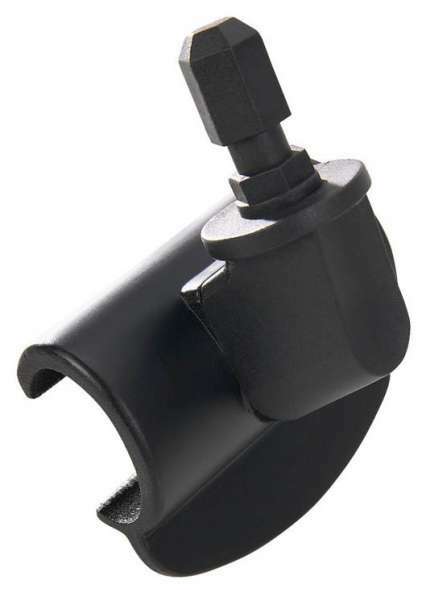 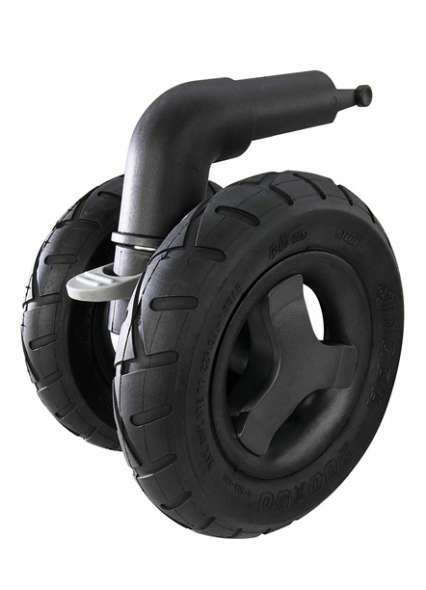 The outdoor bike is made of a type of solid rubber in which you no longer need a pump. 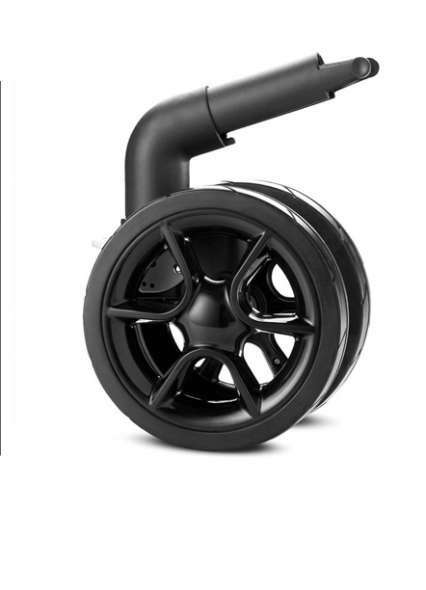 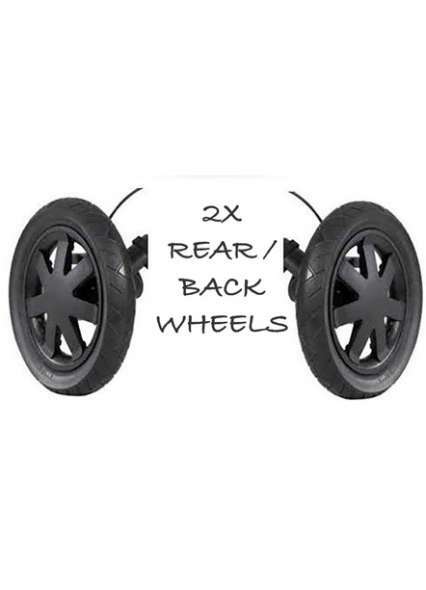 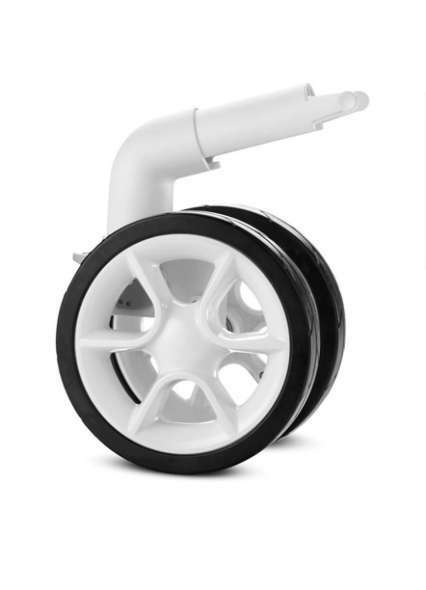 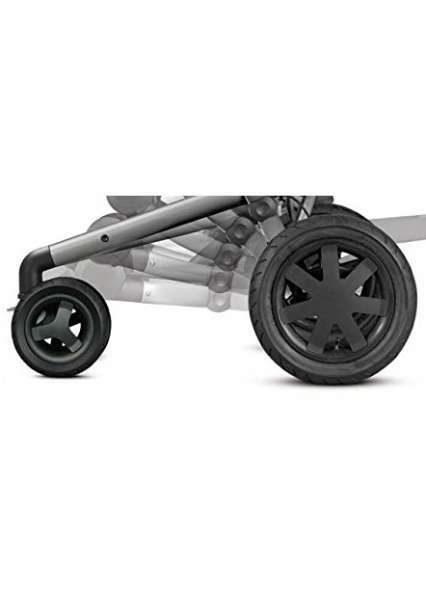 The 3-wheel is suitable for all ground conditions and especially good for bumpy and difficult to drive ground. 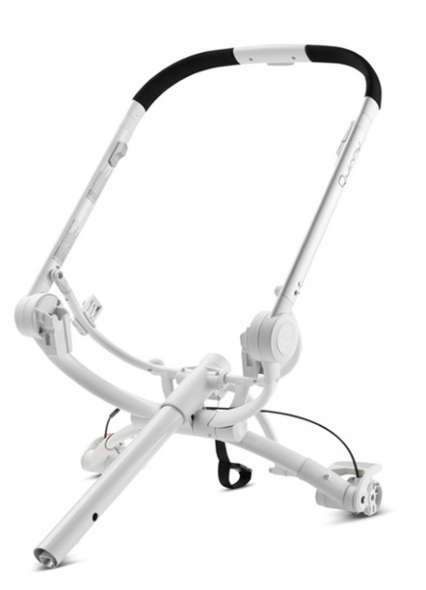 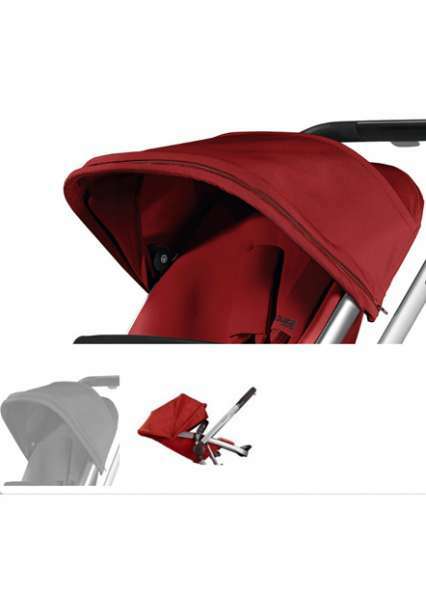 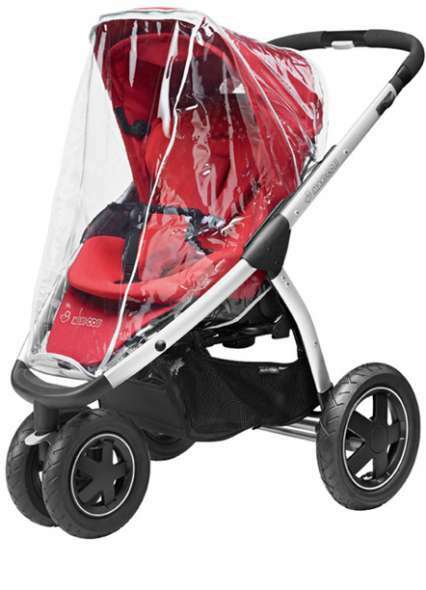 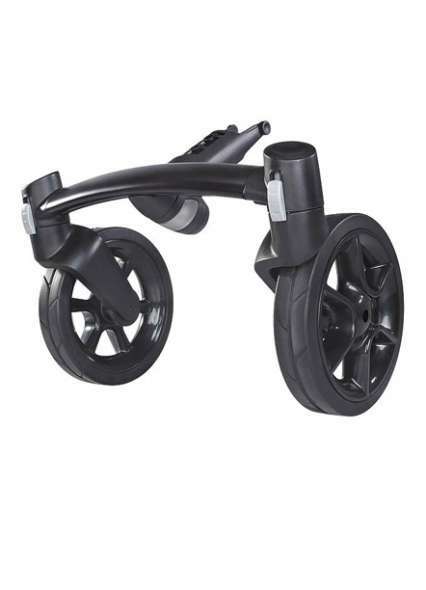 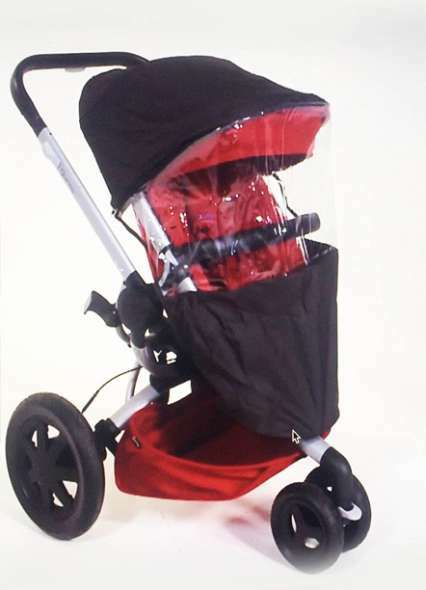 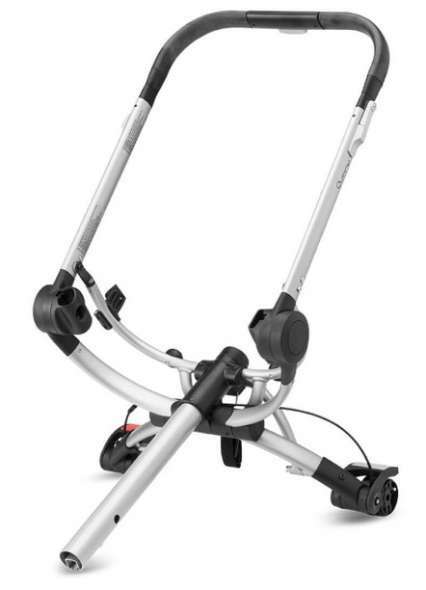 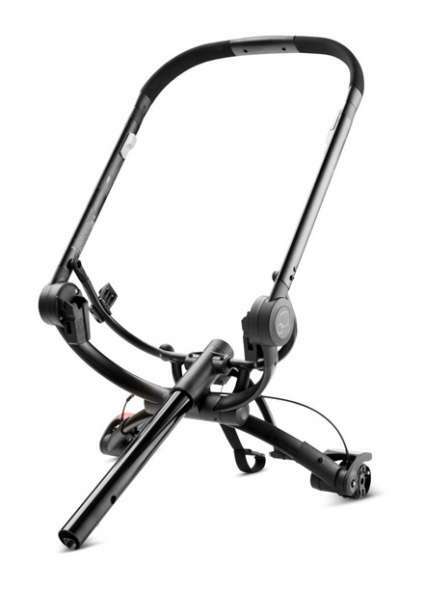 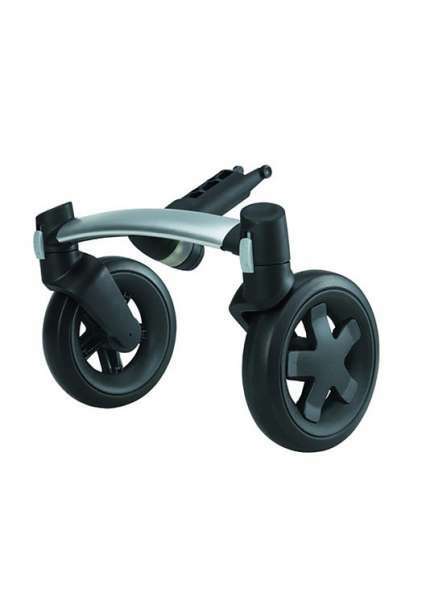 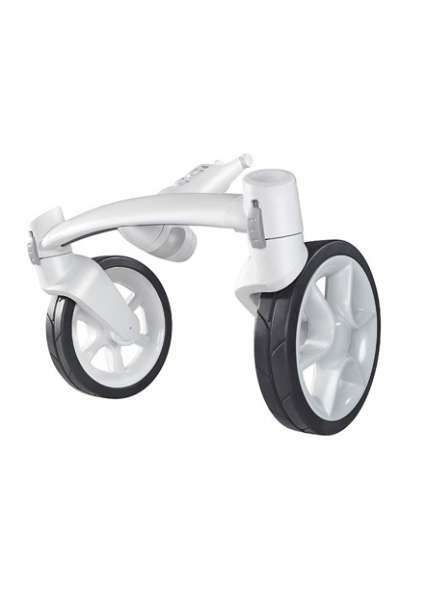 Attaching the bike to your stroller is very easy, you just have to take off the old wheel and put the new one on it. 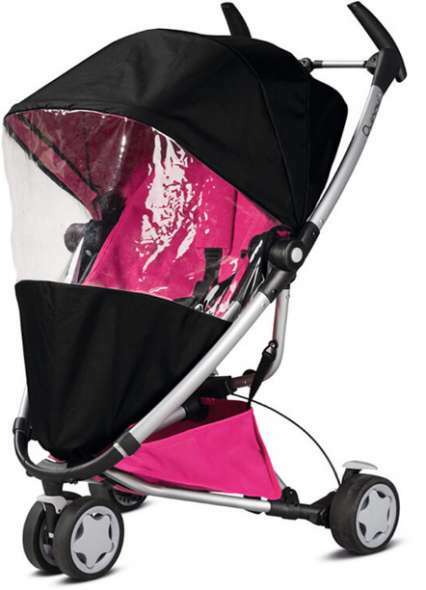 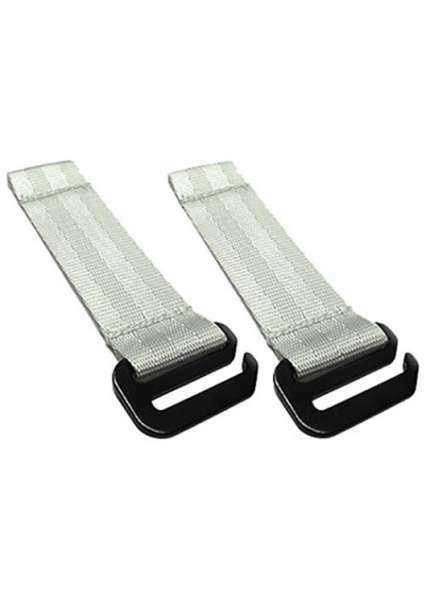 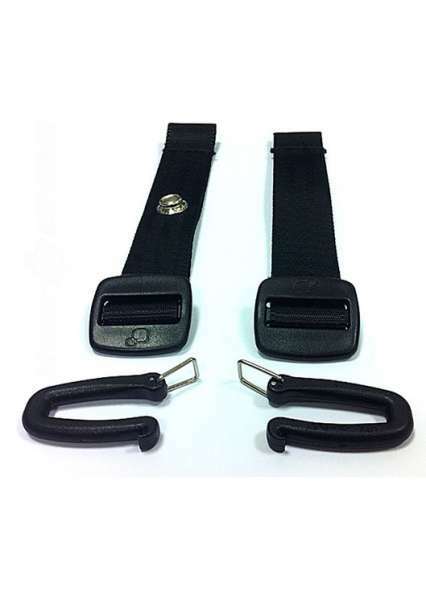 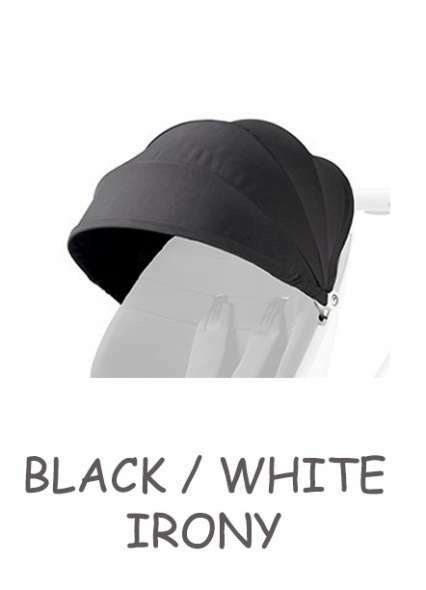 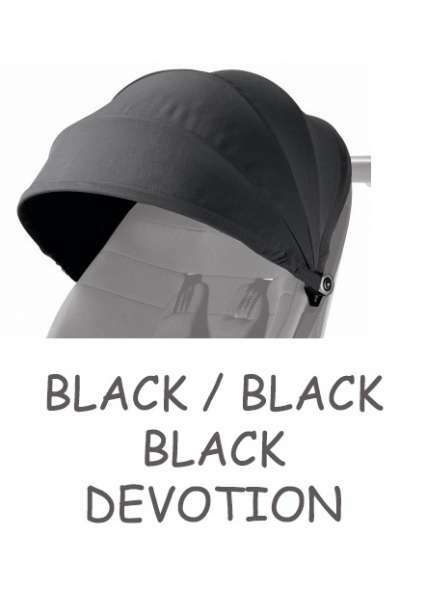 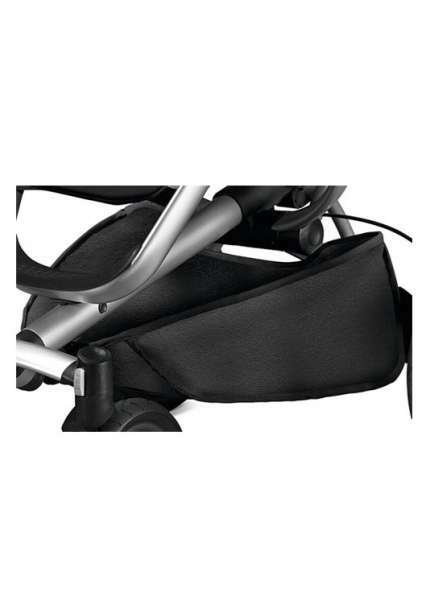 It fits all Buzz and Buzz Xtra models and is completely built to last. 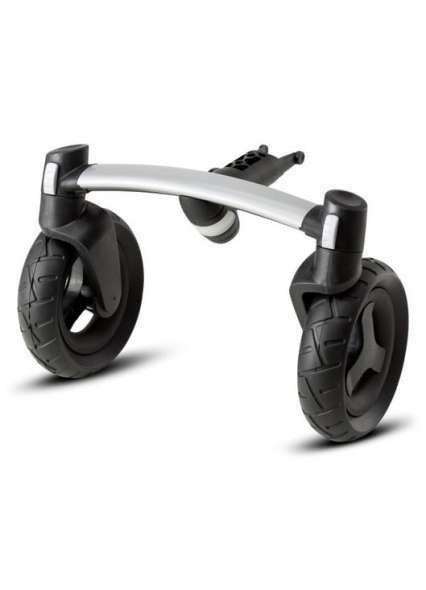 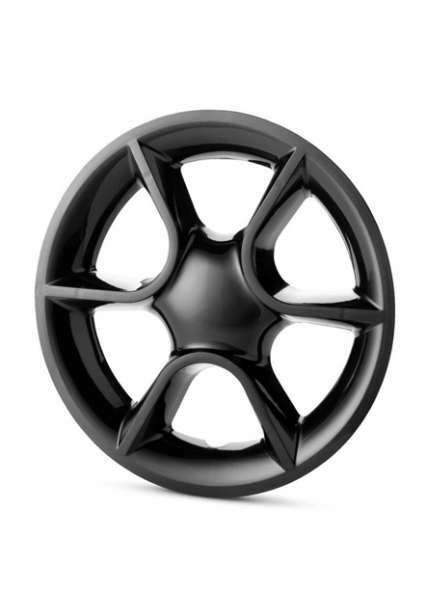 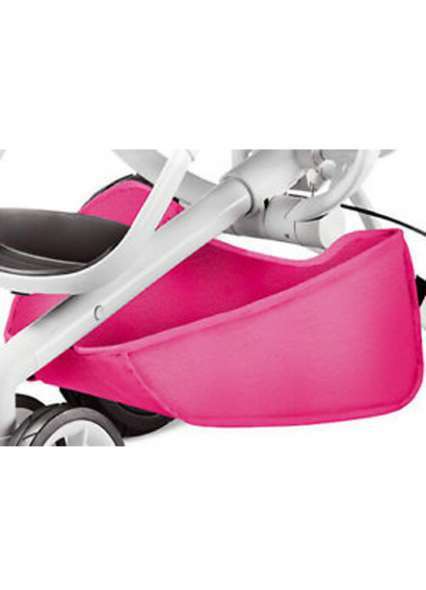 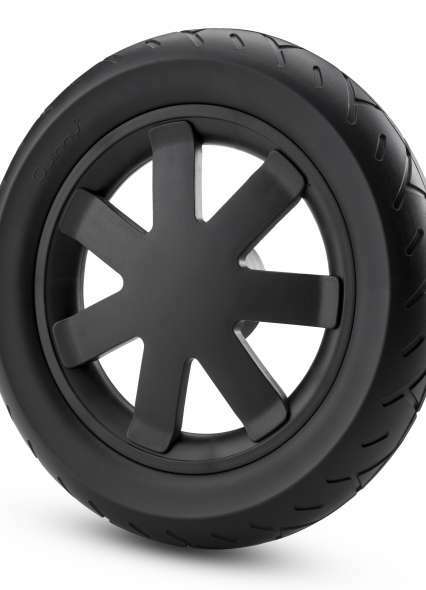 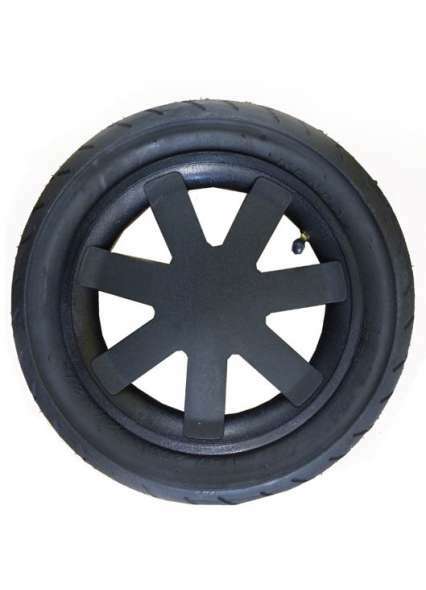 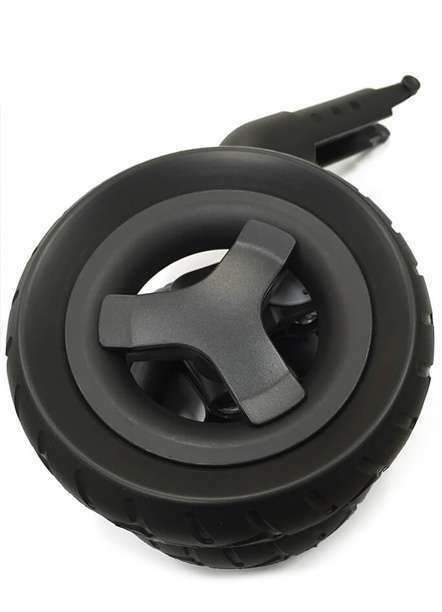 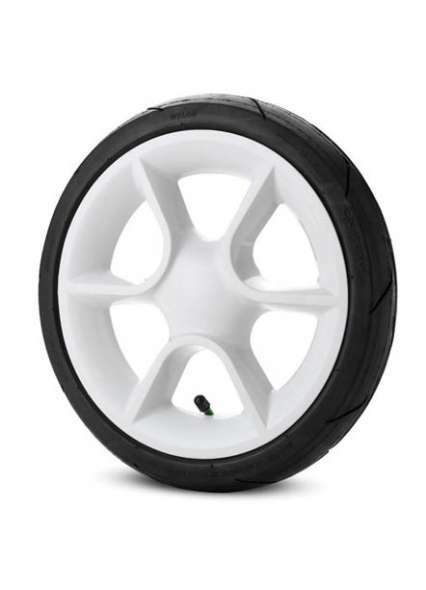 Be the first to review " Quinny Buzz / Buzz Xtra Front foam filled Wheel "